Clean upholstery in your home means a healthier environment for your family. Upholstery cleaning by Fresh Start carpet & Upholstery Cleaning will remove bacteria, pet odors, pet stains, pet hair, human body oils and pet dander from your furniture while reducing airborne allergens that can cause sickness in your home. 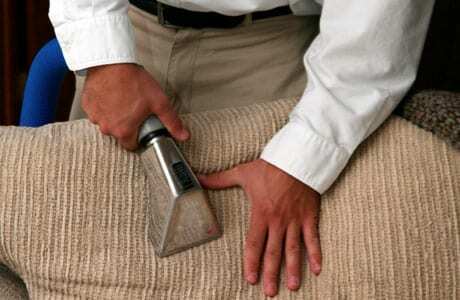 Fresh Start is a family veteran owned company that has been in the business of upholstery cleaning for over 18 years. 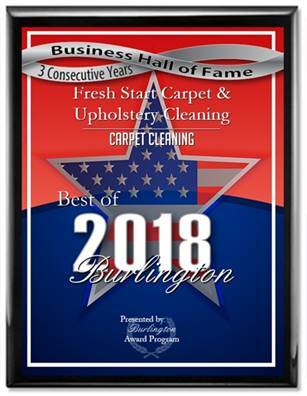 Fresh Start utilizes truck mounted hot water steam extraction to clean your couches, loveseats, chairs, ottomans and any other fabric covered furnishings in your home. Steam cleaning kills bacteria and germs, and emulsifies the built up dirt and body oils that dull your upholstery’s luster. After our process is complete you’ll notice that the optical brighteners used in our pet safe child safe detergents will bring the colors in your fabric back to their original state.